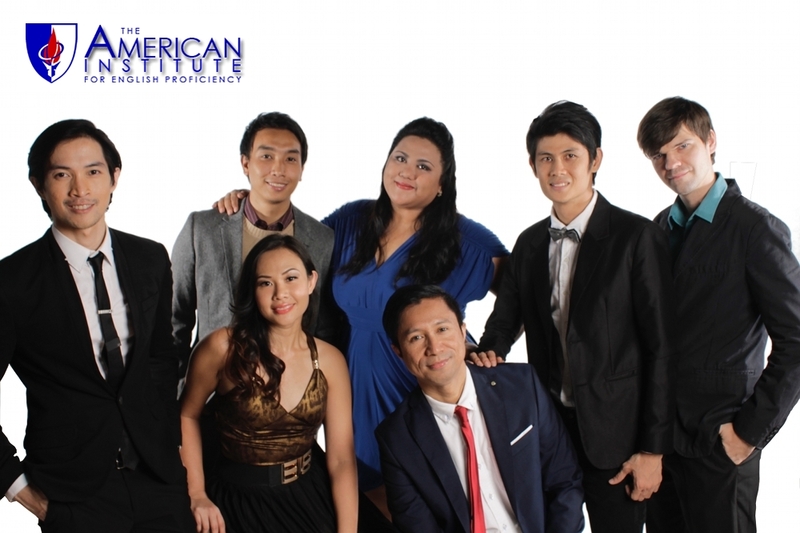 The American Institute for English Proficiency is the best English school in the Philippines, and one of the reasons is the quality of their English Specialists. We all come from different backgrounds: theater, music, hospitality, and teaching. These experiences bring a unique style or approach to imparting knowledge and inspiring students when learning English and improving communication skills. Furthermore, we all have the North American culture. Most of us have lived or visited the United States or Canada. What better way to learn the culture than from someone who’s experienced it? But what really sets us apart from others is that we all strive in impromptu situations! We easily adapt and we love it! It’s what we’re good at! I am an English Specialist at the American Institute for English Proficiency and yes, we are a special breed! We want our students to be like us in terms of confidence, English, and communication skills. Therefore, we allow our students to call us by their first names, and we always center our modules based on creative and critical thinking in extemporaneous settings like public speaking, debate, and problem solving. There are many English schools throughout Asia, and yes, many claim to be English teachers. While we believe that many can teach English, only a few can teach English very well. At the American Institute for English Proficiency, we constantly undergo training so that we can maintain high standards of teaching English. We believe that learning English is not just a classroom event; it is a lifestyle. Our students have countless opportunities to engage with the Specialists and with each other. We have beach trips, party nights (club and videoke), birthdays, holiday celebrations, and other special occasions so that our students are constantly immersed in the English language and culture.We invite everyone to join us in Metro Manila (Makati and Quezon City branches). Come to learn English and have fun at the same time. We hope to meet you soon.